A recent study published in the Journal of the American Chemical Society titled “Development of a Clinically Viable Heroin Vaccine” has been making recent headlines, hinting at fewer heroin users in the United States. The irony here is that taxpayer dollars are being spent to develop a vaccine against drug users supporting the very drug trade the U.S. government and the medical industry have so heavily invested in maintaining. 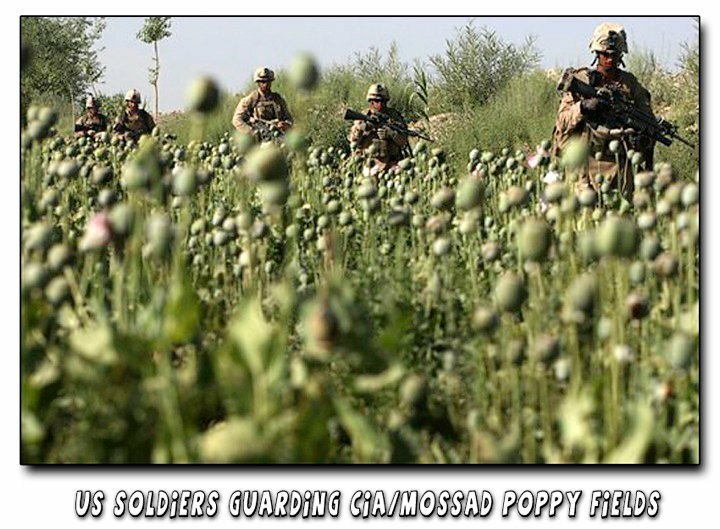 The U.S. government’s role in the heroin (or opium) industry began during the Vietnam War and has continued ever since, moving from South East Asia to Afghanistan to the United States. The opium epidemic was fuelled by the government, and continues to worsen thanks to Big Pharma and the medical industry. Even if this vaccine were successfully developed and distributed, would it really make a difference? Would it combat our addictive tendencies and would the U.S. government and Big Pharma then stop pushing drugs on us? How Successful Is This Heroin Vaccine? Researchers from the Scripps Research Institute (TSRI) are saying that this vaccine could be used to successfully treat heroin addicts, as the vaccine apparently dulls the “high” felt from heroin. Findings thus far have proven to be effective for up to eight months after being injected.